Senate Judiciary Committee Chairman Chuck Grassley vowed Thursday to continue his investigation into countless claims of misconduct by U.S. 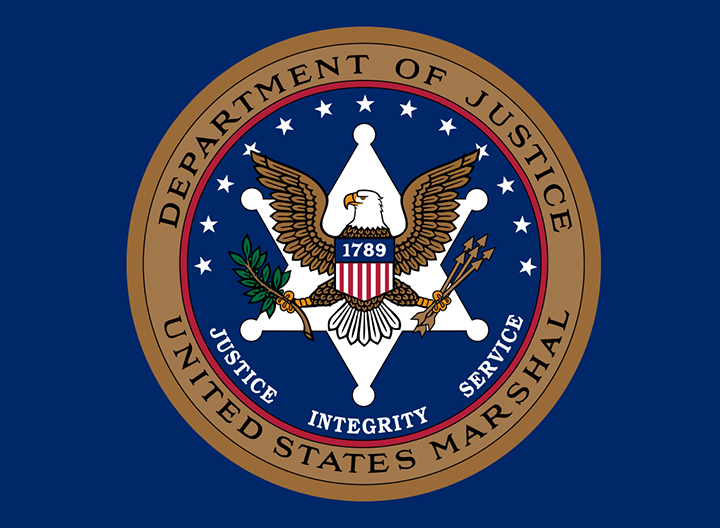 Marshals Service officials, while working with independent agency watchdogs on a separate examination of the claims. 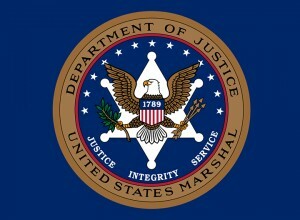 A review of previous investigations by the Justice Department’s Office of Inspector General reveals a poor track record by the Marshals of holding its own officials accountable. In a letter sent yesterday to Deputy Attorney General Sally Yates, Grassley outlined a series of instances in which Justice Department and Marshals officials faced little, if any, consequences after the inspector general found that they had committed ethics violations, including nepotism and other inappropriate hiring practices. He also reiterated concerns that officials are attempting to use Freedom of Information Act requests and other means to identify and retaliate against whistleblowers who make protected disclosures. The Justice Department referred claims of hiring quid pro quos and misuse of funds by Marshals officials to the inspector general after Grassley called attention to allegations he received from a number of whistleblowers over several months. A signed copy of the letter can be found here. Later in the day Thursday, the Department of Justice Office of the Inspector General today noted that it is now posting certain investigative summaries on its website. The Office of Inspector General said, “These summaries will relate to cases of administrative misconduct involving: (i) members of the Senior Executive Service and employees at the GS-15 grade level or above, and Assistant U.S. Attorneys, in which the OIG found misconduct and no prosecution resulted; or (ii) high-profile investigations, or where there may otherwise be significant public interest as determined by the OIG.” The first summary, involving misconduct by a U.S. Marshal, is available here. Sen. Chuck Grassley, chairman of the Judiciary Committee, made the following comment on this development. Grassley has long worked toward supporting agency inspectors general in their work, including seeking information from each inspector general on open and unimplemented recommendations and agency attempts to interfere with independence. He is a lead sponsor of the Inspector General Empowerment Act (S. 579), which passed out of the Homeland Security and Governmental Affairs Committee in March and awaits full Senate consideration. The bill’s provisions include requiring more disclosure of inspector general investigations involving employees at the GS-15 rate of pay and above where misconduct was found but no prosecution resulted, including the agency’s handling and whether it was referred to the Department of Justice, and reports that were authored by the Office of Inspector but not made available to the public.